There are a great many different kinds of molds, but only a few of these produce toxins. 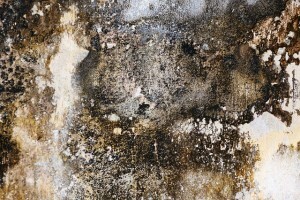 Mold can become toxic or trigger allergic reactions when spore levels are greater inside a home or office than outside. When mold growth happens, it’s because water is inside or on the building. There are several reasons why water may be inside a building, including a window or roof leak, a plumbing issue, fire, or weather. 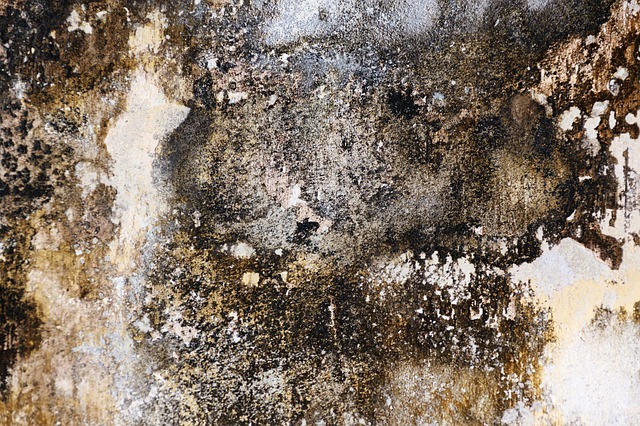 Not knowing the sources of water, removal will not permanently fix the mold growth. When water is inside of a building, damage to the structure and its contents is very likely. Depending mainly on the type of mold, all hazardous fungi may cause health problems. This varies by the extent of the exposure, existing sensitivity or allergy, and their age. The consensus of medical opinion shows a correlation to respiratory problems. Though everyone reacts differently, high levels of toxic mold should always be removed. Moisture always brings the potential for mold growth, damage to a building and heath issues. These mycotoxins are only produced sometimes, and only under certain conditions, so they can be a challenge to produce in a lab setting. Only with an established, experienced environmental testing company, such as NORCAL, can you be sure that these dangerous mold toxins are safely controlled. We’re the best environmental testing experts in the Sacramento Area. Contact us before your situation gets worse.